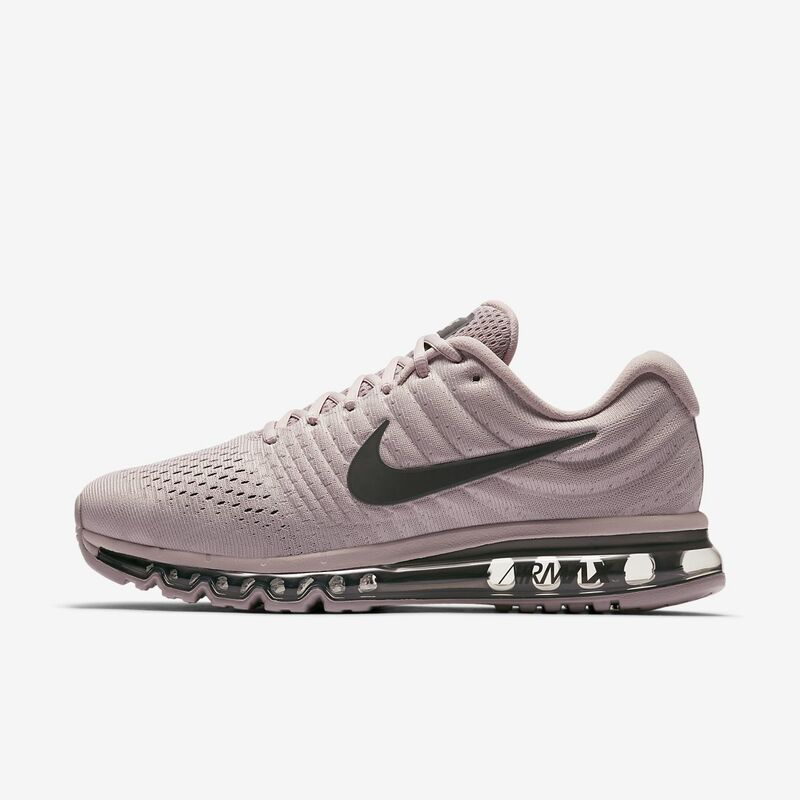 The Nike Air Max 2017 SE Men's Shoe features a textile and synthetic construction for support and breathability. Iconic Max Air cushioning provides a lightweight, smooth feel with each step, whether you're running your three-miler or running your day. The Nike Air Max 2017 SE Men&apos;s Shoe features a textile and synthetic construction for support and breathability. Iconic Max Air cushioning provides a lightweight, smooth feel with each step, whether you&apos;re running your three-miler or running your day. Textile and synthetic construction for comfortable support. Foam midsole with visible Max Air unit for cushioning. Nike&apos;s revolutionary Air Sole unit made its way into Nike footwear in the late &apos;70s. In 1987, the Nike Air Max 1 debuted with visible air in its heel, allowing fans more than just the feel of Air Sole comfort—suddenly they could see it. Since then, next-generation Nike Air Max shoes have become a hit with athletes and collectors by offering striking colour combinations and reliable, lightweight cushioning. Have your say. Be the first to review the Nike Air Max 2017 SE.